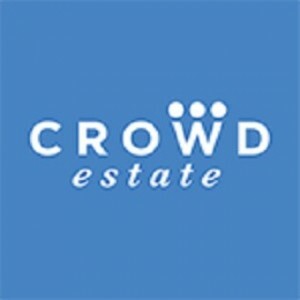 Crowdestate is changing the way we are investing into real estate. Online marketplace and underlying technology gives access to our real estate investment opportunities regardless of your location or time zone. 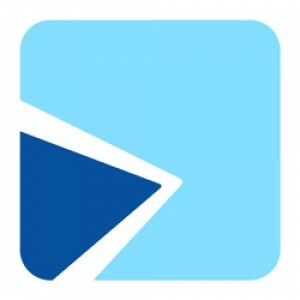 Crowdestate is a leading Nordic real estate crowdfunding platform, providing its investors with carefully selected, pre-vetted professional real estate investment opportunities. While we do the hard work of finding, analyzing and vetting the investment opportunties, you are deciding whether and into which ones to invest.